Xi’an is the capital of Shanxi Province, China. A sub-provencial city on the Guanzhong Plain in northwestern China. It is one of the Oldest cities in China, and the oldest of the Four Great Ancient Capitals, having held the position under several of the most important dynasties in Chinese history, including Western Zhou,Qin,Western Han,Sui and Tang. Xi’an is the starting point of the Silk Road and home to the Terracotta Army of Emperor Qin Shi Huang. Guilin, formerly romanized as Kweilin, is a prefecture-level city in the northeast of China’s Guangxi Zhuang Autonomous Region. It is situated on the west bank of the Li River and borders Hunan to the north. Its name means “Forest of Sweet Osmanthus” owing to the large number of fragrant sweet osmanthus trees located in the region. The city has long been renowned for its scenery of karst topography and is one of China’s most popular tourist destinations. Chengdu formerly romanized as Chengtu, is a sub-provincial city which serves as the capital of Suchuan province, China. 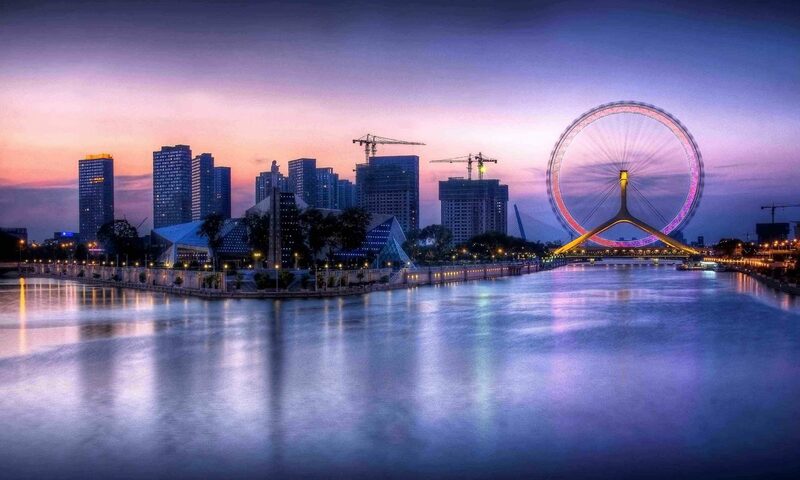 It is one of the three most populous cities in Western China.